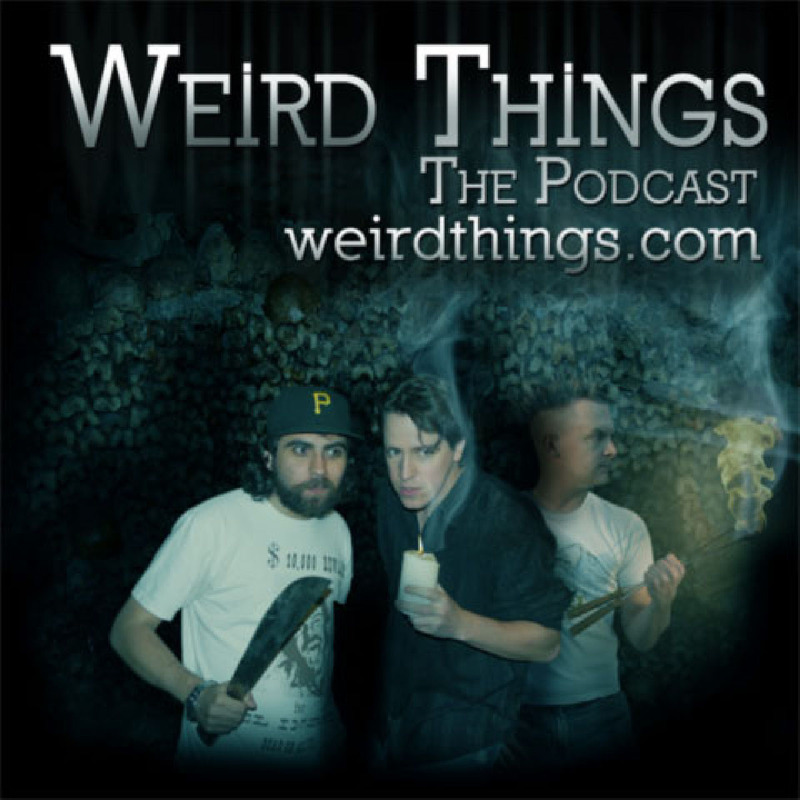 Weird Things » Blog Archive » Podcast: Who Watches the Neighborhood Watch? Podcast: Who Watches the Neighborhood Watch? Andrew is out this week, but Brian and Justin are joined by WT producer Bryce Castillo. The supposed fracture between Alphabet and Boston Dynamics inspires an entire episode on a future populated with robots and drones. After Things will return next week! Double-pinky promise!